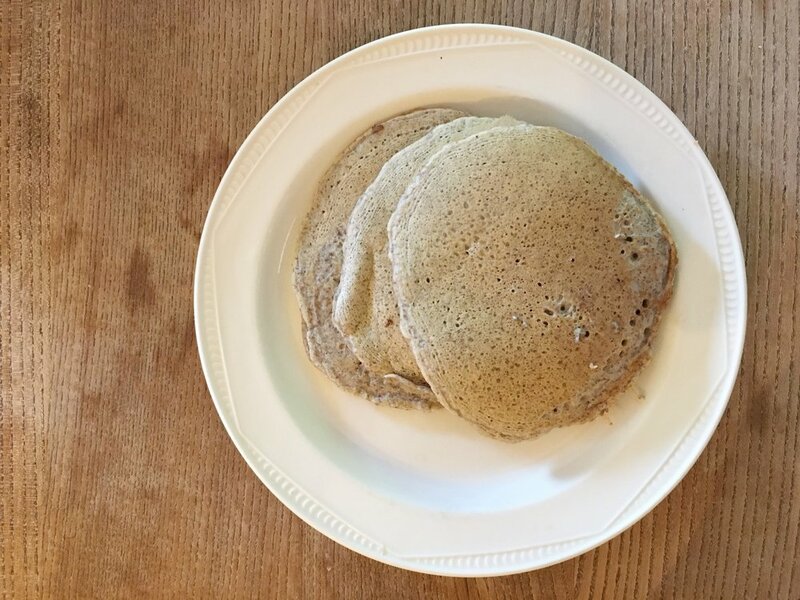 We love pancakes here at the Incredible Bulk and love experimenting with a basic American Pancake recipe by adding different ingredients to bulk them up - here we've added chia seeds and teff for some added nutrition! Sieve flour into mixing bowl and add chia, teff and baking powder and mix together. Heat coconut oil in pan, take off heat, add your milk and whisk in egg. Add liquid mix to flour mix and whisk together, if it looks like it needs more liquid either add extra milk or water. Take ladle-full of mix and drop into hot frying pan with coconut oil, leave until edges start to cook then flip to cook top side, you should see the baking powder in action here. 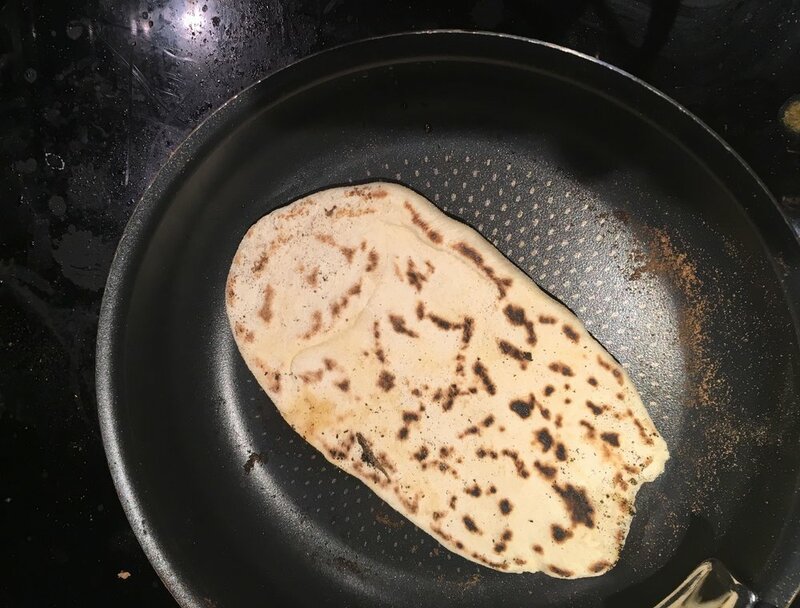 Above mix makes around 6 small American Pancakes, add toppings of your choice (some of our favourites are streaky bacon with grated apple, berries and banana with yogurt, nut butter and jam) - enjoy!